What do an astronaut, a Navy SEAL, the co-founder of Method, the former VP of communications at Apple, and the president of Domino's all have in common? 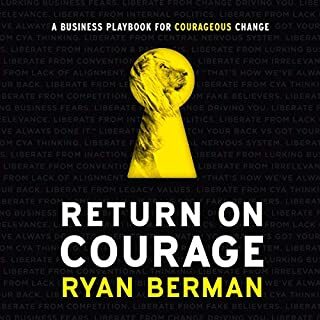 Ryan Berman spent three years shadowing the most courageous people and leaders on the planet to find out what they have done to accomplish liberating personal or business feats. 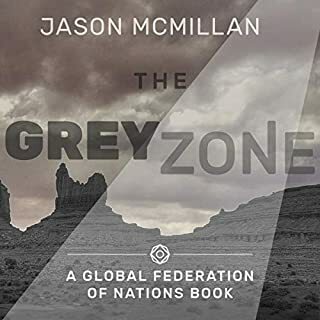 For most of the world life had improved after the implementation of the Basic Human Standard and the formation of The Global Federation of Nations. However, after 15 years, there are some who still fight against the principles of the organization. Natalie Kelley is a journalist for the Chicago Tribune whose reporting focuses on American terrorist groups in opposition to the GFN. Andi Simon is a corporate anthropologist who has empowered thousands of business leaders to see their companies with fresh eyes, identify their next big ideas, and - most importantly - turn innovative solutions into executable change. 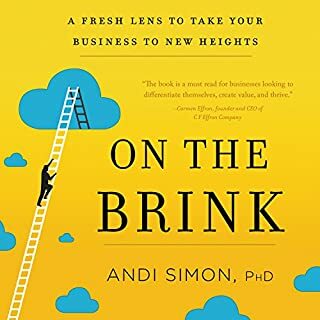 In her groundbreaking book, On the Brink: A Fresh Lens to Take Your Business to New Heights, Andi presents her unique methods for harnessing innovation and revitalizing business growth. When the Trash War goes all wrong - Zert encounters Superpox and also has a brush with the law - he must do something drastic to secure a vaccine and avoid a long stint in Teen Jail. Zert and his father get wind of a top-secret project to save people from both the disease and the wasteland that the earth has become and agree to allow themselves to be shrunk to the size of their thumbs and transported to an as-yet-undisturbed national park. 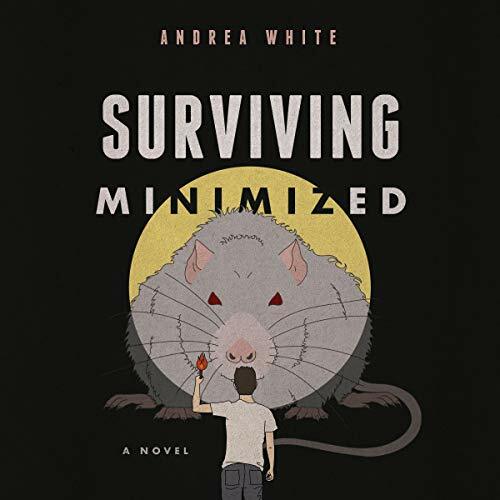 Surviving Minimized is a thrill ride of a young adult novel that will make you both laugh and think. This is the story of a flawed but good-hearted kid who wants to do the right thing when everything around him has gone wrong. 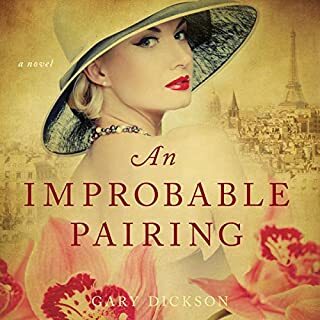 What a fun read. 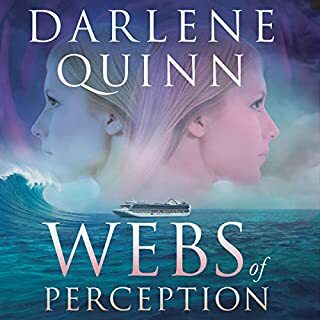 Loved escaping to this dystopian world to follow Zert on his adventure. I'm in my mid-twenties and enjoyed every second of this -- from the futuristic objects (many were shockingly accurate predictions for a book written 20 years ago) to the funny internal commentary in Zert's brain. Think this would be an excellent book for middle school-aged students. 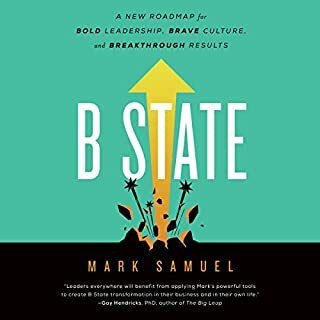 An entertaining read with some lessons learned along the way.